Recently emerged as an effective approach, Approximate Computing introduces a new design paradigm for trade system overhead off for result quality. 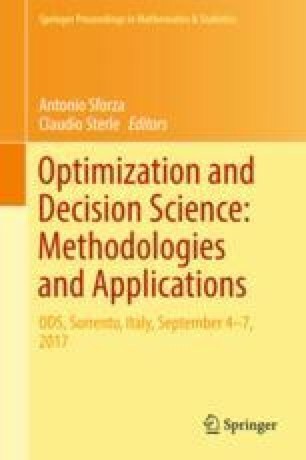 Indeed, by relaxing the need for a fully precise outcome, Approximate Computing techniques allow to gain performance parameters, such as computational time or area of integrated circuits, by executing inexact operations. In this work, we propose an approximate version of the K-means algorithm to be used for the image segmentation, with the aim to reduce the area needed to synthesize it on a hardware target. In particular, we detail the methodology to find approximate variants of the K-means and some experimental evidences as a proof-of-concept.